GRAPEVINE TX (Oct. 8, 2012) – RMS's GIVE Program provide clients with a unique, graphically rich, integrated gifting program that makes gifting to account holders and employees easy and affordable. RMS Inc announces the launch of its all new GIVE Program which allows its clients to leverage the unlimited selection of incentives found in the RMS IncentiveMall to select OnDemand gifts that can be shipped as early as tomorrow. In addition to access to affordable merchandise and travel packages, clients will be able to select from a library of holiday designed program themes that can be used to send gifts to valued account holders, employees and partners saving them time and money. RMS will waive the program set-up and design fees for all of its existing clients who enroll in the program by December 14, 2012, an annual program savings up to $6,250. Participating clients will also receive discounts on gift bag kits enabling them to conveniently create a more visually compelling, branded presentation. To learn more about RMS and the GIVE Program visit www.goRMS.com/GIVE,. RMS provides innovative, online and in-branch incentive marketing programs and solutions designed to motivate customer actions and behaviors to more than 200 financial institutions in the US supporting customer acquisition, referral, cross-sell, and employee reward programs. 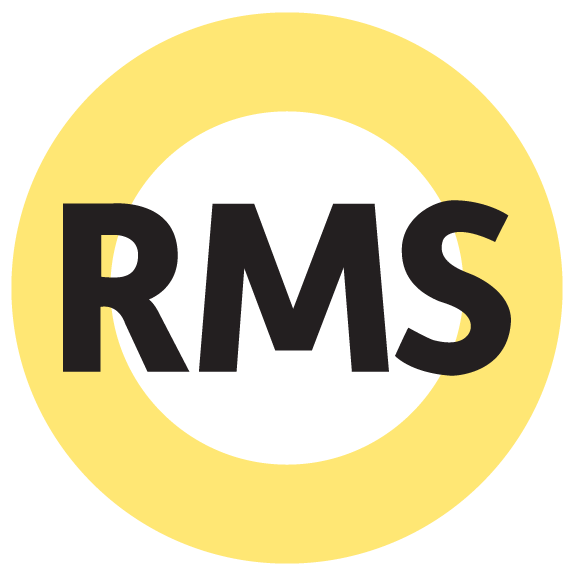 RMS’ Incentive Management Platform solutions are supported through unparalleled industry expertise, strategic program design, innovative technology, and expansive incentive options. RMS has supported more than 1,100 financial institutions over its rich 35 year history, resulting in over 25 million consumer actions taken.